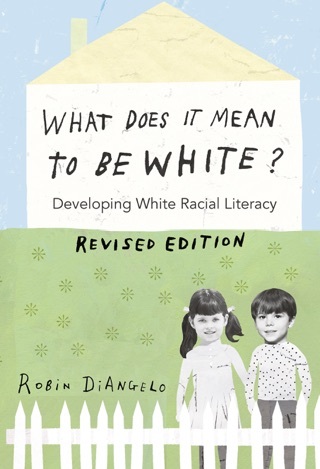 Diangelo (What Does It Mean to Be White? 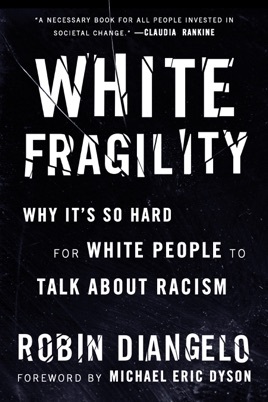 ), a race scholar and professional diversity trainer, delivers a thoughtful, instructive, and comprehensive book on challenging racism by understanding and working against what she terms "white fragility," the reaction in which white people feel offended or attacked when the topic of racism arises. She explains that the book is primarily intended for white audiences to aid in "building our stamina" for tolerating these discussions in order to challenge racism. Diangelo brings together personal experiences, extensive research, and real-world examples including missteps she herself has made, such as joking inappropriately about a black colleague's hair to demonstrate how entrenched racism remains a societal norm in institutions and white people's mindsets, including supposedly "colorblind" thinking and behavior. Her analysis effectively challenges the widespread notion that "only intentionally mean people can participate in racism"; rather, she explains, racism is "deeply embedded in the fabric of our society." She ends with a step-by-step blueprint for confronting and dismantling one's own white fragility to try to "interrupt" racism. This slim book is impressive in its scope and complexity; Diangelo provides a powerful lens for examining, and practical tools for grappling with, racism today. This is a vital book for every American. It requires courage though. It ain’t easy. It’s messy. But it is precisely what is needed for justice and healing. Deep breathing and honest wherewithal - it’s a matter of ones integrity. And after all, this is the home of the brave, right? Fantastic and informative read. I highly recommend this to any and everyone. It should be mandatory reading in schools and universities to start and guide open and effective communication. Excellent! This is an incredibly helpful and eye opening book. I’m so grateful to have read it.